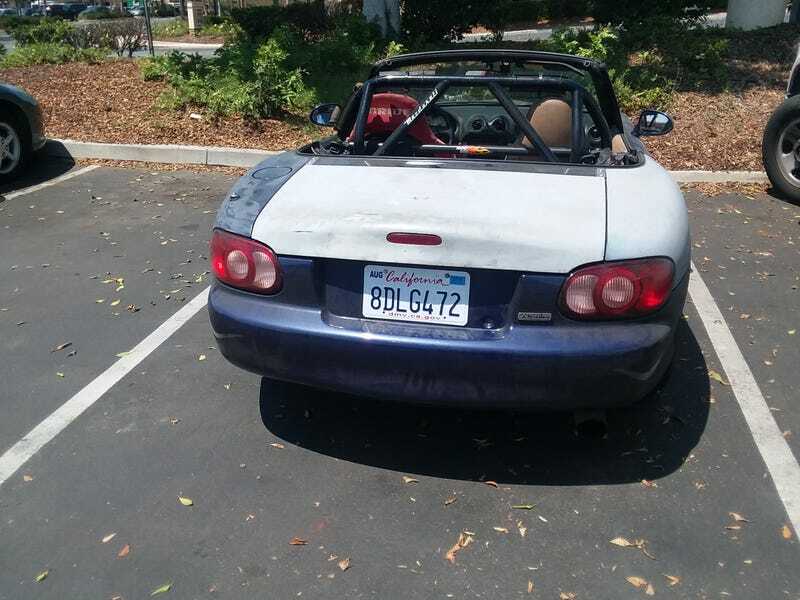 Cali plates on the Miata! After way too long, I finally have the correct license plate on my car! The car passed smog with all of the new parts installed and I’m happily driving around with a completely legal car now. Now I can start working on some of the items that have been on the back burner like my faulty speed sensor, rear brake caliper, oil leak, and eventually paint. A long list of stuff but well worth my time to eventually do something about. Also, made some dinner and decided that the fish and spinach was too healthy so I made some bacon and fried potato things to go with it. Additionally on my short term list of things to do is my brake job on the Subaru. Rotors and pads arrived from rock auto in nice 50 pound boxes. Hopefully it’s not too hard to swap rotors on that car!